Early Bird pricing good through June 30, 2017. Price increases to $500 after June 30th. Early Bird pricing good through June 30, 2017. Price increases to $125 after June 30th. The Golf Outing is SOLD OUT! 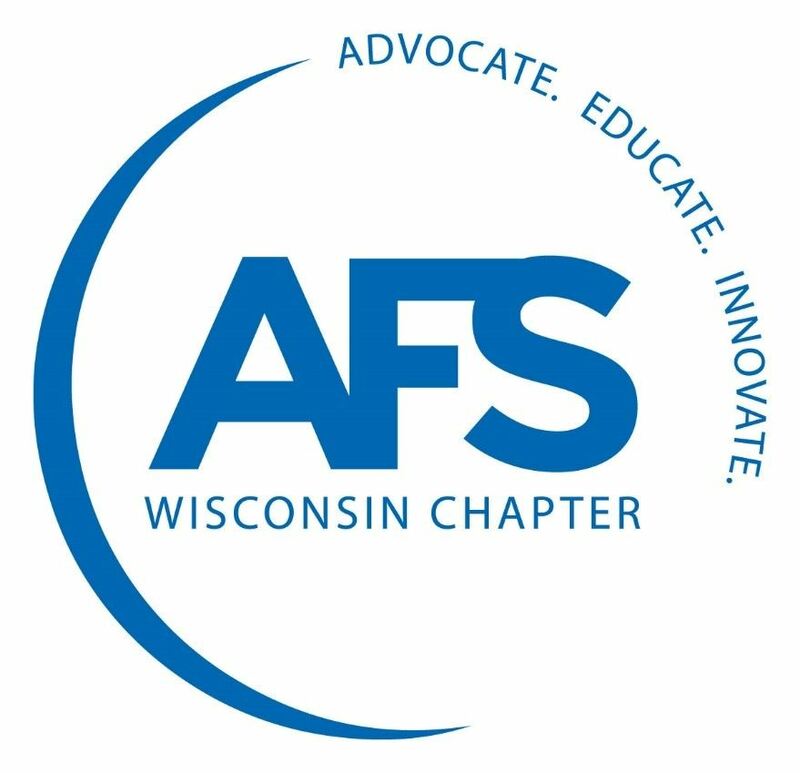 If you are interested in becoming a beer sponsor, attending the outing or joining the group for dinner, please call the AFS WI Headquarters at (262) 532-2440. Ask for Laura Gustafson at ext. 15. Join your friends and colleagues in the foundry industry for a great day of golf, food and door prizes at Muskego Lakes Golf Club!